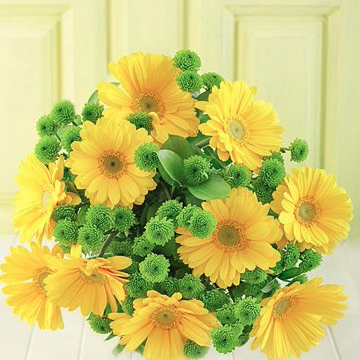 Give a little hope to those less fortunate by purchasing this special bouquet of hope for a friend or loved one. 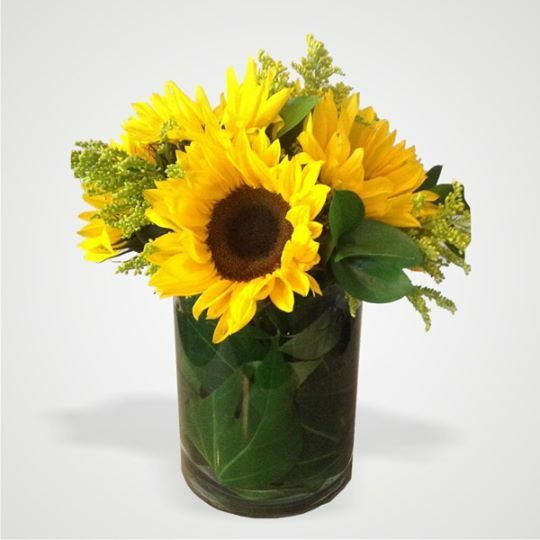 We’ll donate R 30.00 from your purchase directly to The Sunflower Fund. Learn more about our charity donations initiative. Delivery throughout South Africa.